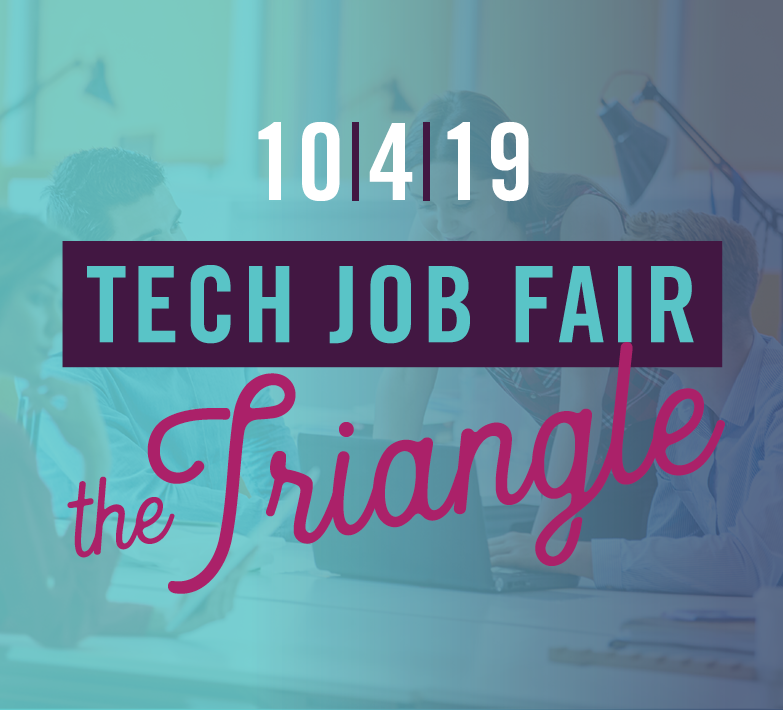 In March, NC TECH held Spring Job Fairs in the Triangle and Charlotte regions. 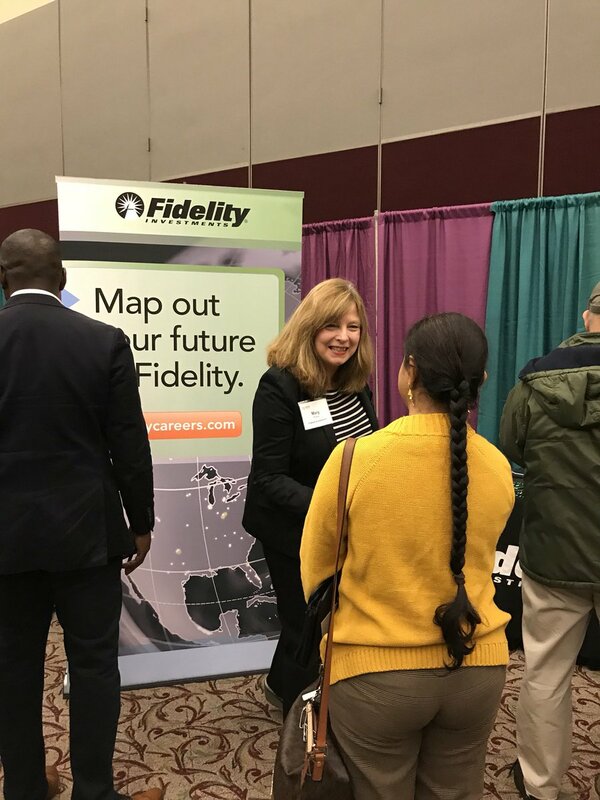 We encourage you to visit our Job Board as several of the participating employers have added postings. 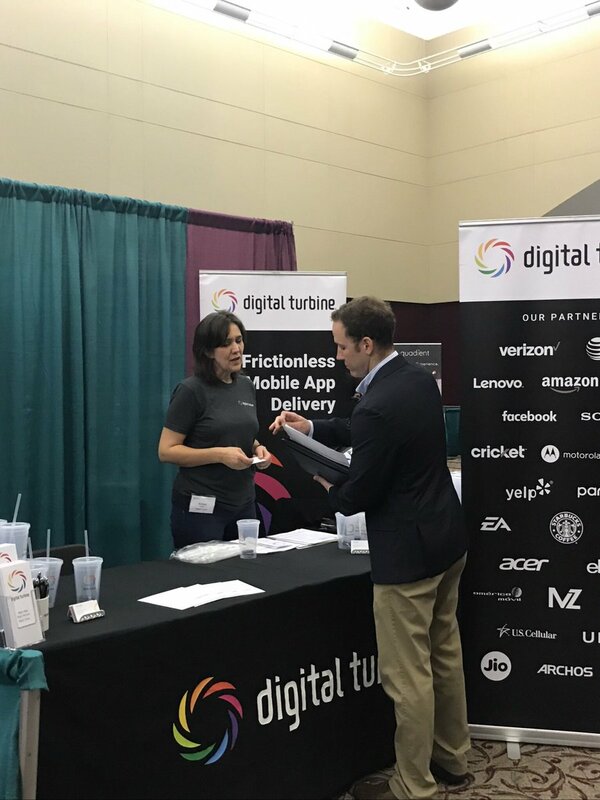 Participating employers have the opportunity to meet job seekers in person, virtually through the job board and receive branding/visibility as a tech employer in the state. Contact Michelle Calton for questions.